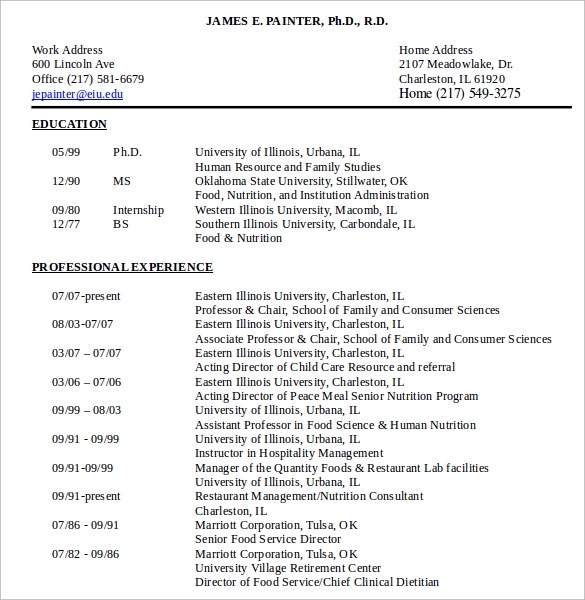 The Food Service Resume samples explain the skills and responsibilities of the food Service. 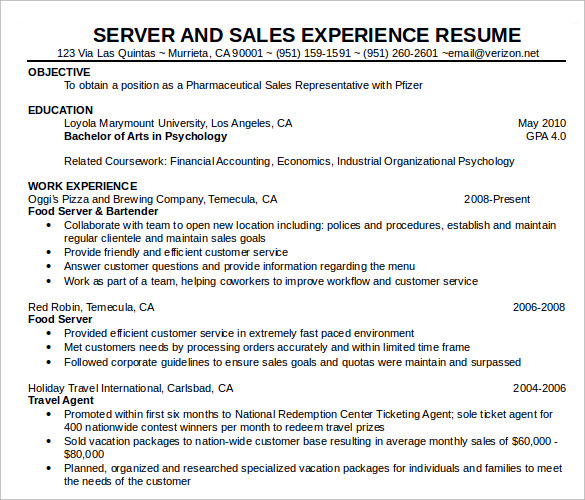 The examples of the Food Service Resume help to prepare your resume in the easy way. 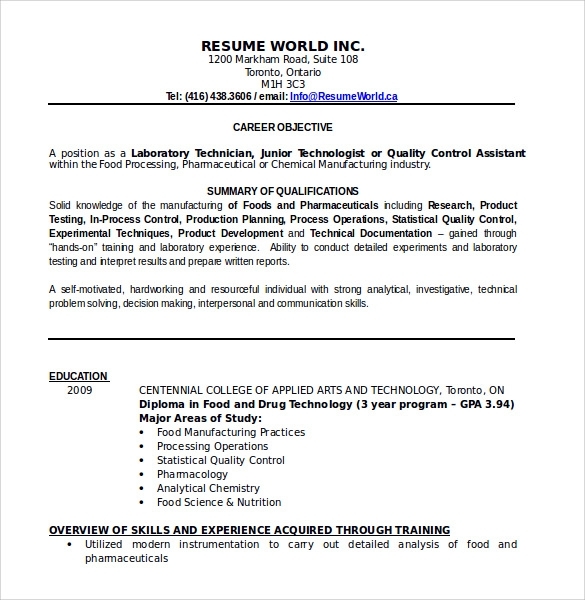 The following examples are present in the formats of PSD, PDF and the Word formats. 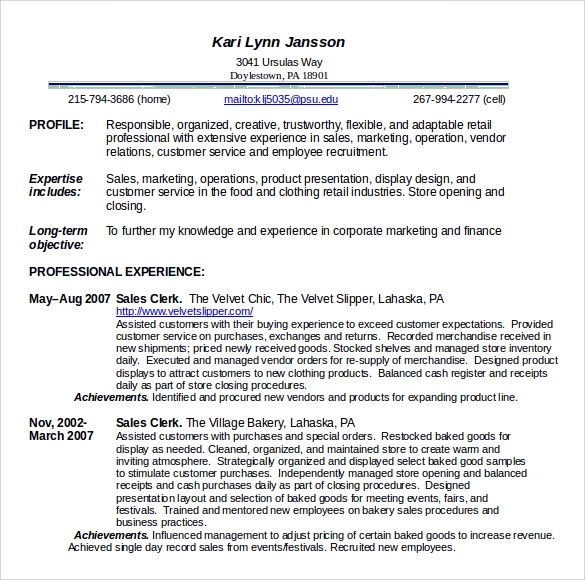 The abbreviation and other short formats are not to be used for the Food Customer Service Resume samples. 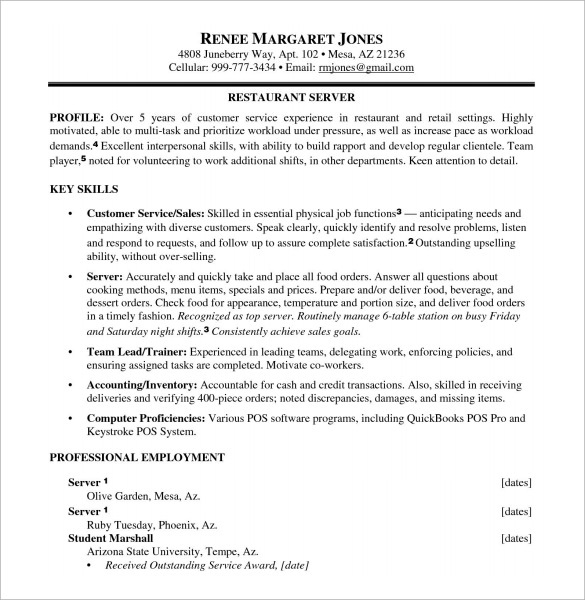 The experienced and fresher resumes are available for this sample Food Service Resume. 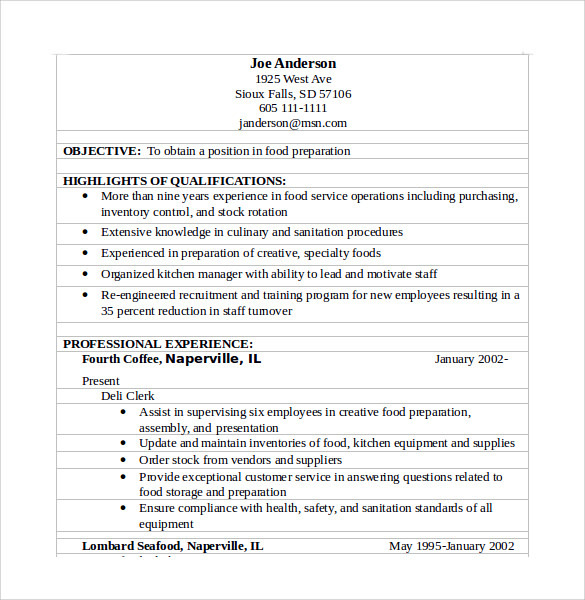 The example resumes are helps to create the best resume in the professional format. 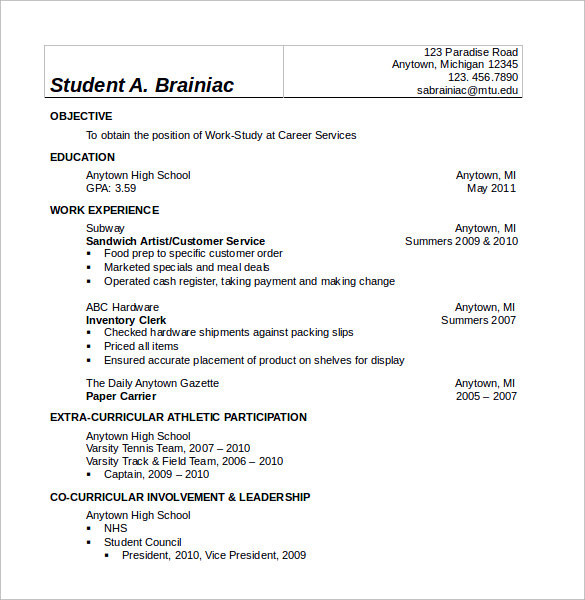 These resumes help to attain the position of the Food Service in the simple way.